When you host or speak at a live event, consider contacting Eventi-x group to document the event or your presentation. 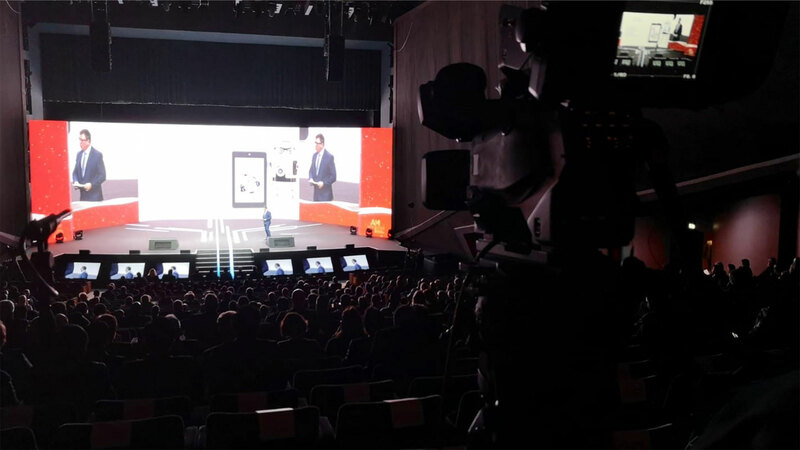 A video record of the event helps maximize the benefits from all the hard work that goes into organizing the event by extending its life. A video will promote your event to people considering coming to it or presenting the following year. Whether you are the event organizer or a presenter, when the world sees what you do, you’re more likely to get more business. A video can be a great investment that can benefit the entire community you are connected to. 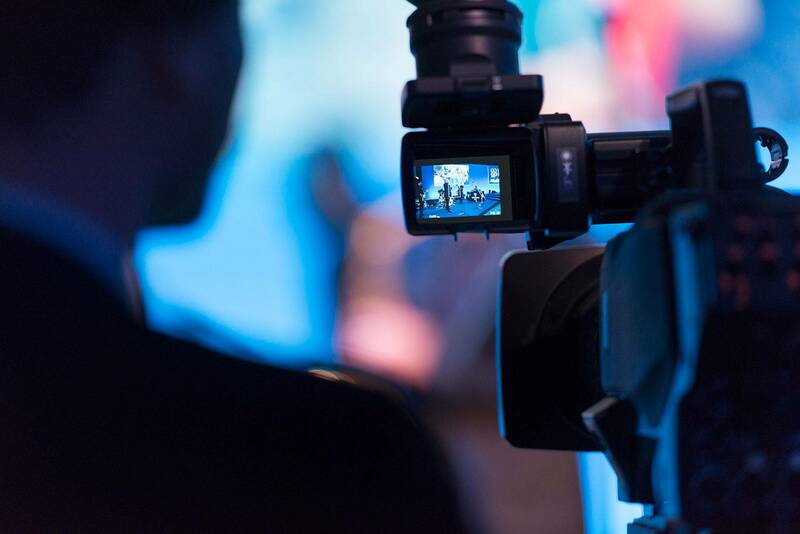 As an experienced video production company, we make things easy for our clients and focus on delivering high-quality results standing apart from others in the industry. 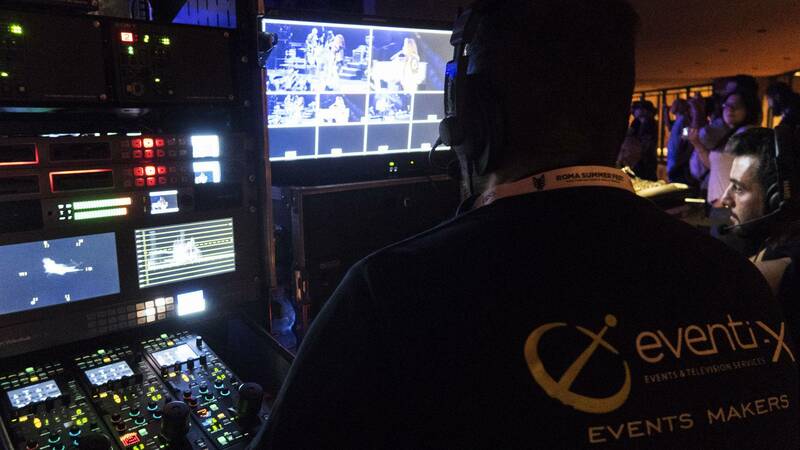 We can provide camera crews, live video streaming, online streaming, kit and advice you need to make your event sparkle. More and more businesses are streaming live video on their website. 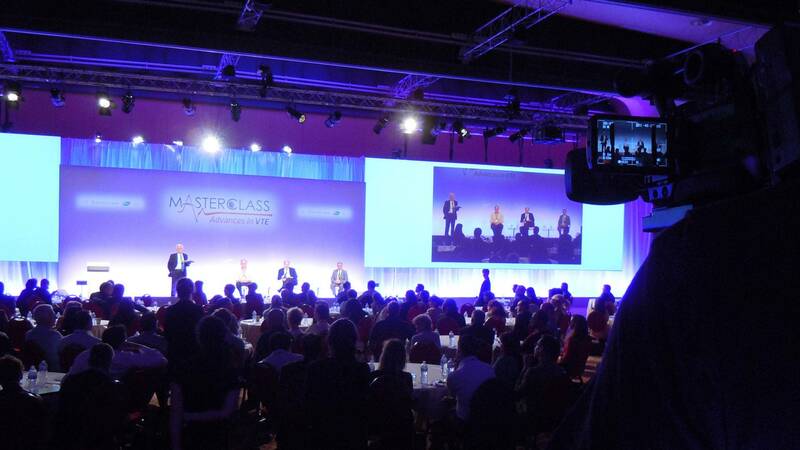 Businesses are streaming conferences, meetings, product launches, training, and much much more. So if you want to get started with live streaming services, you need a few things: a plan, the equipment to record video, and an online video hosting platform. We can handle all aspects of your production, from planning and conceptualization through online delivery. Our attention to every detail will ensure a compelling result – one that communicates your message to your audience. 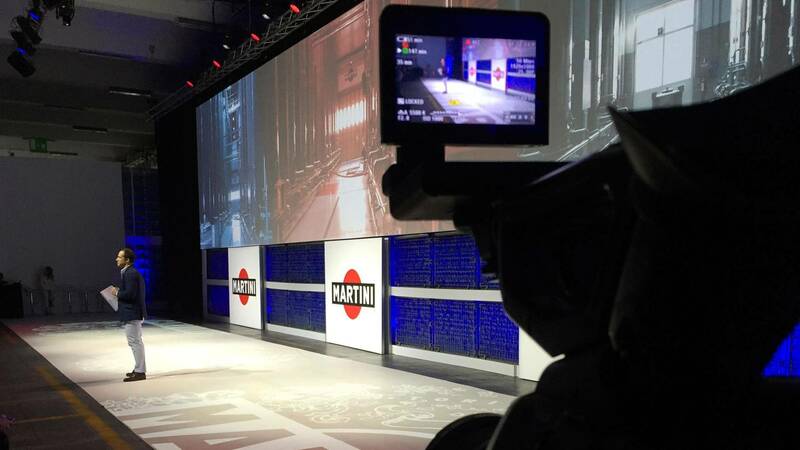 Our video production capabilities include HD & 4K production and live switching between multiple cameras feeds. 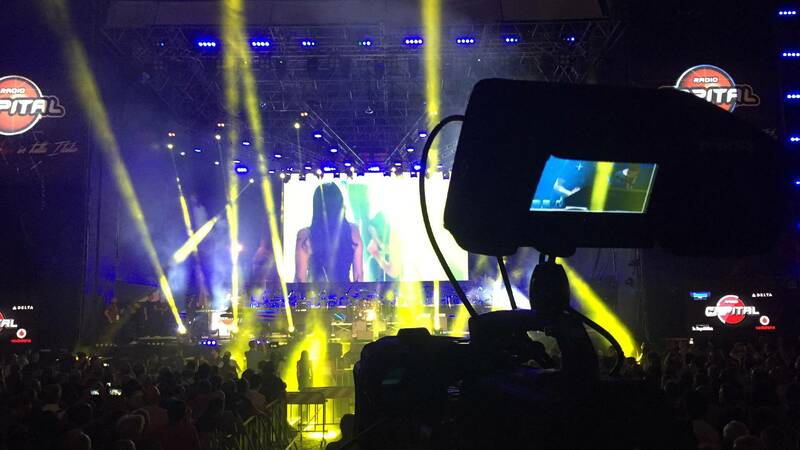 We also offer video editing & motion graphics, scriptwriting & directing, and live streaming.